The ever widening scope of VAT, the constant stream of detailed changes to the regulations, and the ever growing demands of HM Revenue & Customs call for a trained professional eye to ensure that you do not fall foul of the regulations and do not pay HMRC more than you need to! 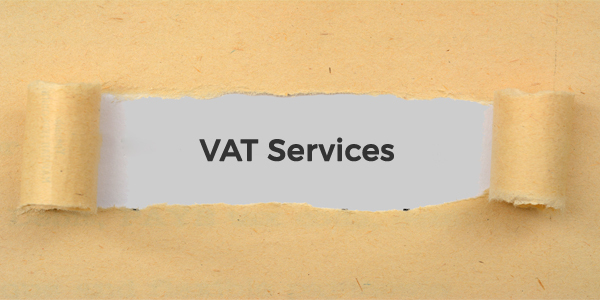 If your VAT is getting too complicated, or taking up too much of your time, I can help you find a scheme to simplify things such as the VAT flat rate scheme for small businesses, or even help you decide if you could apply for VAT de-registration. For further information please contact me now.